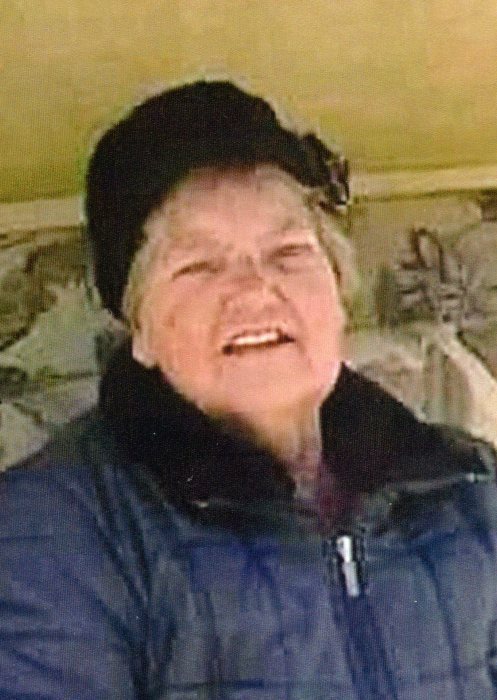 Evelyn M. Wakefield, 81, of Lyman died Wednesday, March 20, 2019 at Seal Rock Health Care in Saco. She was born March 30, 1937 a daughter of Earl and Beatrice M. (Leach) Rowell and was educated in Biddeford Schools. On May 13, 1955 she married John S. Wakefield in Alfred. Mrs. Wakefield worked at a camp ground for several years and traveled to Florida during the winter months. Evelyn was very devoted to her family. She enjoyed her flower garden, dining out, camping and sitting on her swing. Evelyn hosted 42 Easter Egg Hunts at her home and also an annual camp out in her field. Visiting Hours will be 11:30 a.m. to 1:00 p.m. on Monday, March 25, 2019 at Hope Memorial Chapel, 480 Elm Street, Biddeford, ME 04005. A funeral service will follow at 1:00 p.m. in the Hope Chapel. Burial will be in Goodwins Mills Cemetery. In lieu of flowers donations in memory of Evelyn may be made to: The National Kidney Association, 85 Astor Avenue, Ste. 2, Norwood, MA 02062. To share condolences online, please visit www.HopeMemorial.com.